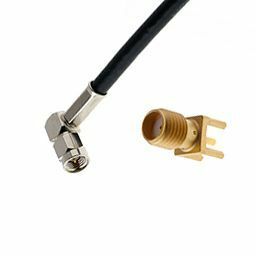 Screw-On connectors provide a robust connection with high electrical performance. 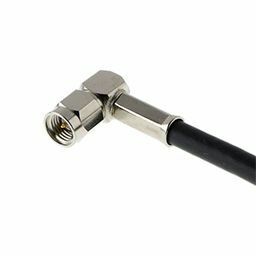 They are typically longer to instal compared to Quick Lock types and do not allow high density connections. 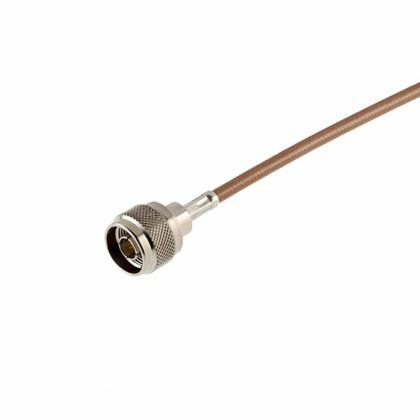 They are preferred for test and measurement applications at very high frequency up to 67 GHz, but are also used in many applications from telecom to military. Most Screw-On series require a wrench tool to apply the right torque.